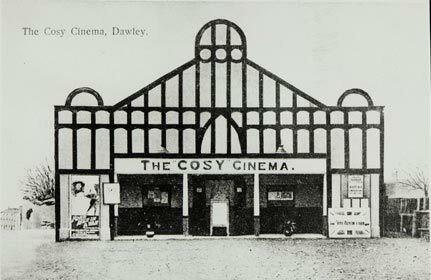 Dawley has a long and colourful history, reaching back almost a thousand years from its first mention in 1086 in the Domesday Book. A 12C church was established close to the present day Holy Trinity, and by 14C a manor house had appeared, fortified in 1361. Later known as Dawley Castle, it was important enough to have been fought over and subsequently demolished at the end of the English Civil War. 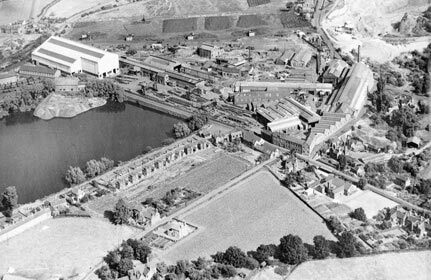 Lying at the heart of the East Shropshire coalfield, with its rich seams of coal, iron and clay and a history of technical innovation, Dawley was transformed from an agricultural community to a vibrant industrial township. 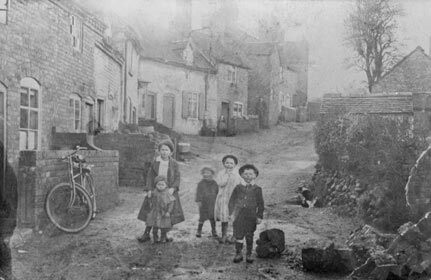 Few parishes can claim to have played a more crucial role in the growth of the early Industrial Revolution in Shropshire. Not surprisingly, the era also produced rich Dawley characters, amongst whom were William Ball, known as the ‘Shropshire Giant’, and Captain Webb, the first person to swim the English Channel unaided in 1875. "Cosy Cinema. What a great place to see a film, although if it was raining, you could not always hear it!" "Bath Spout. 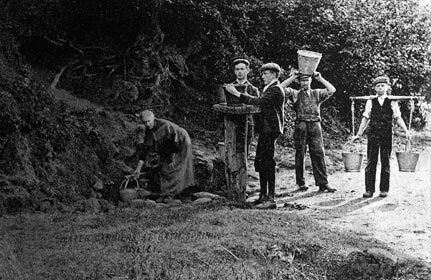 This was the site of a natural spring well known throughout the area." Look at how locals carried the water. 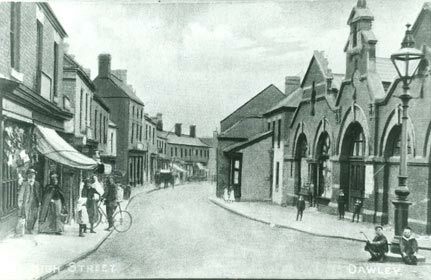 "Dawley High Street. Hear what the town was like in the early and mid-20th C. from some of the locals reminiscing on our podcasts." See more photos in the archive. Holy Trinity Church. There has been a religious building on the site since the 12th Century." 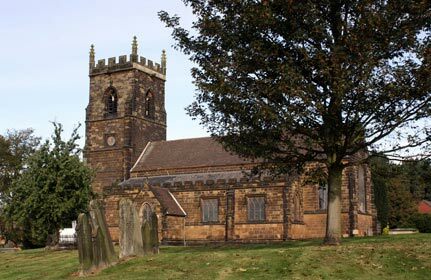 Have a look at the other photos we have of the church and the curiosities associated with it. "Holywell Lane. This was a unique line of squatters cottages constructed by their owners. 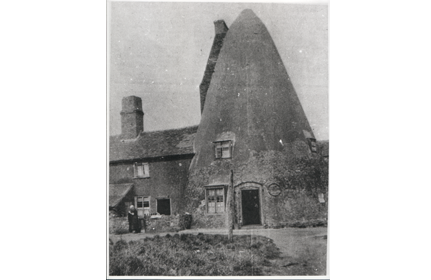 The first of which were built in the late 18th C."
"Horsehay Works. Arguably one of the most important sites for the early industrial revolution." "Captain Webb Memorial. 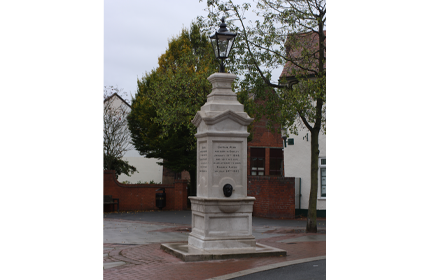 Built to commemorate Captain Matthew Webb who was born in the town." 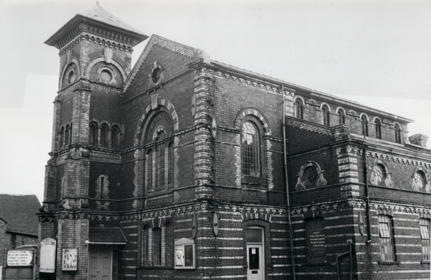 "Dawley Methodist Chapel. Built over the Lightmoor Fault, in the 1960s was said to me potentially unsafe - hence the reason for it being demolished." "Potteries and Roundhouse. The Roundhouse was actually a landmark in the area and had been converted to a house in the mid-19th C."
Stirchley & Dawley Station. 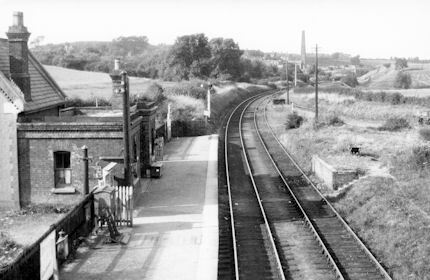 For a small town, Dawley was well served with railway stations.